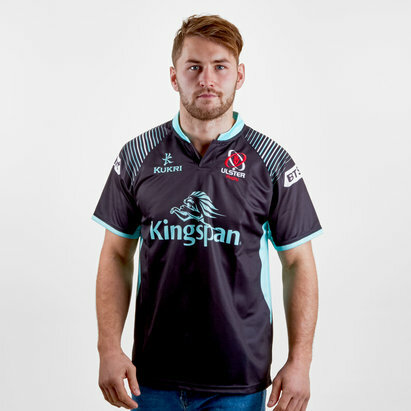 Crafted for those cold winter days when you're out and about or when you're watching the Ulstermen at the Ravenhill Stadium pull on this Kukri Ulster 18/19 Yarn Dye L/S Rugby Shirt. 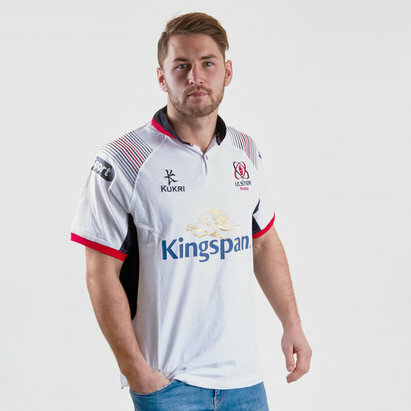 The Guinness Pro 14 has four Irish teams that compete for the title with Ulster being one of them. 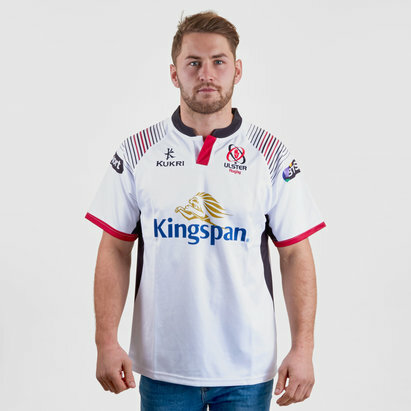 Ulster represents the North as one of the four Irish provincial sides. This season they look to build upon previous season's with an improved finished. 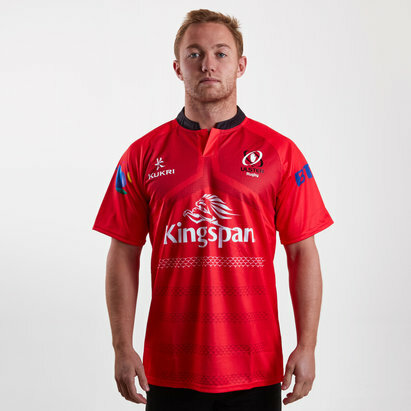 They have a partnership with kit manufacturers Kukri for the 18/19 season. This is the ideal item to wear out and about. 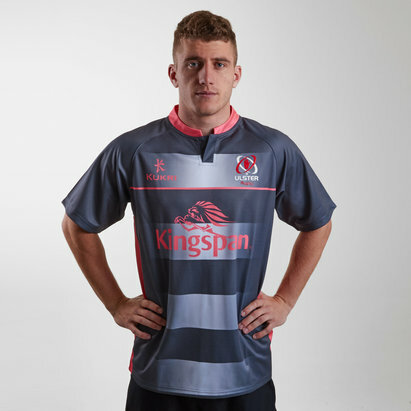 This shirt combines some of the club's classic colours as it is grey and black and features red and white stripes. The Kukri logo is on the right whilst the club badge is on the left. 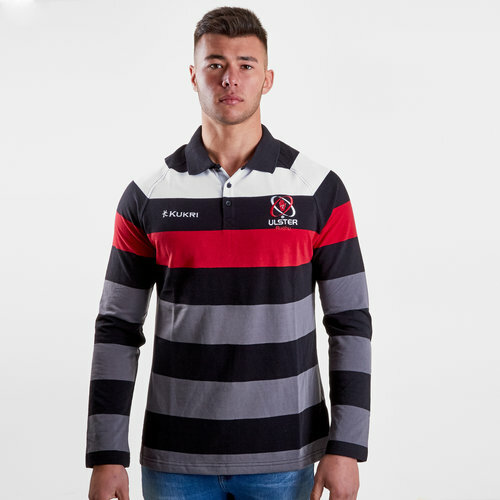 This shirt has been designed in a classic rugby shirt fashion. Therefore, it has an old-school button collar and long sleeves.